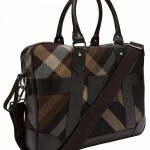 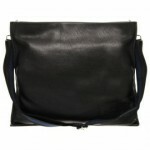 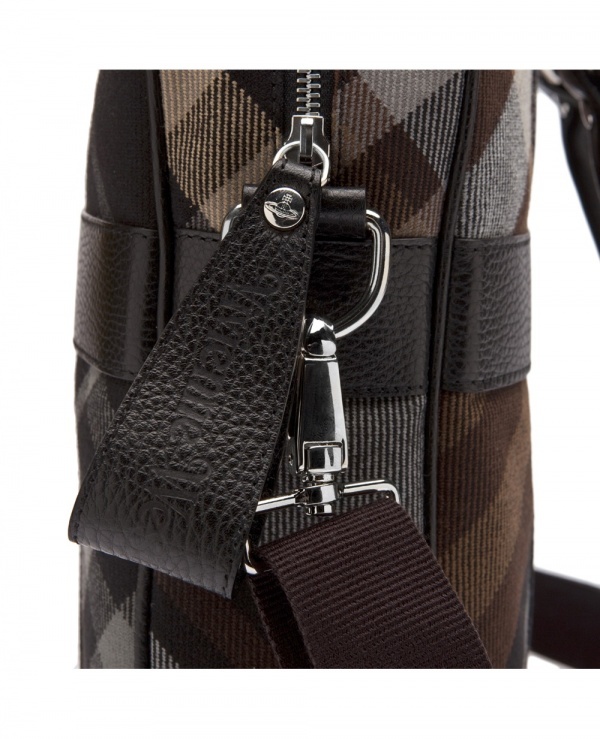 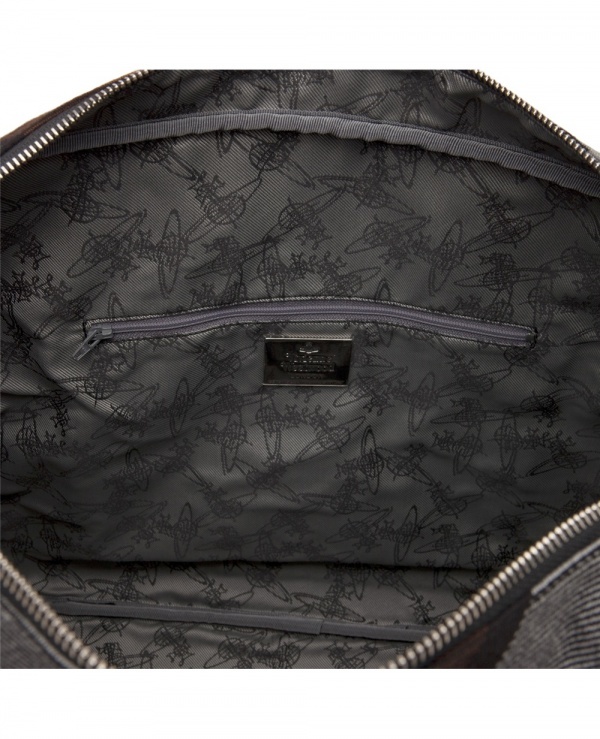 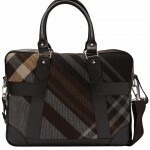 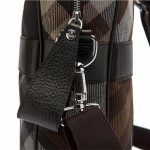 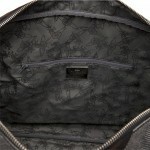 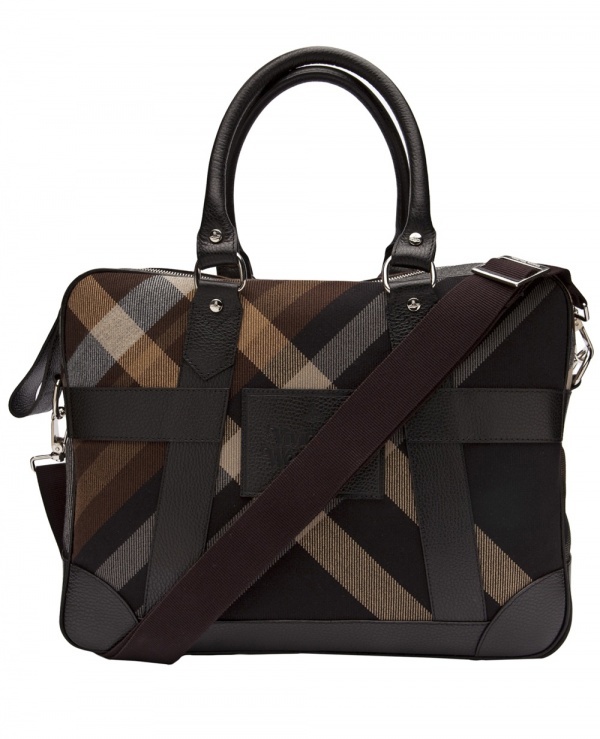 Carry your computer in stye with this Vivienne Westwood computer bag. 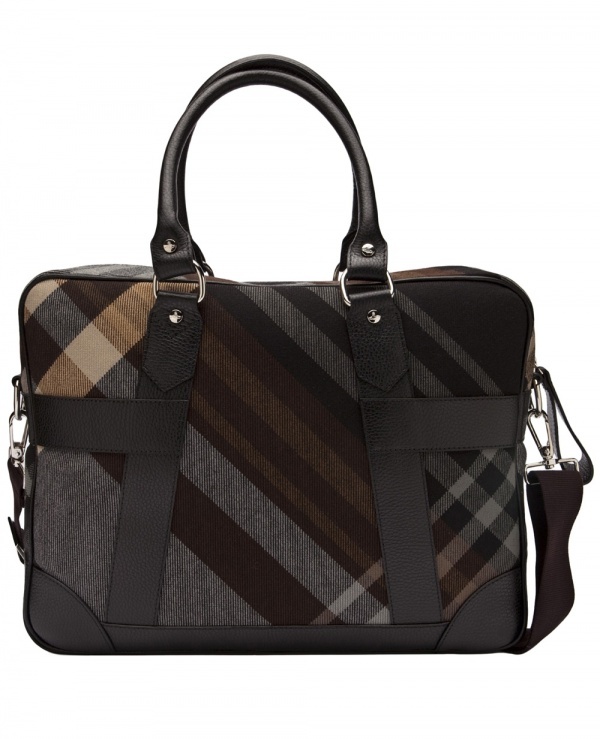 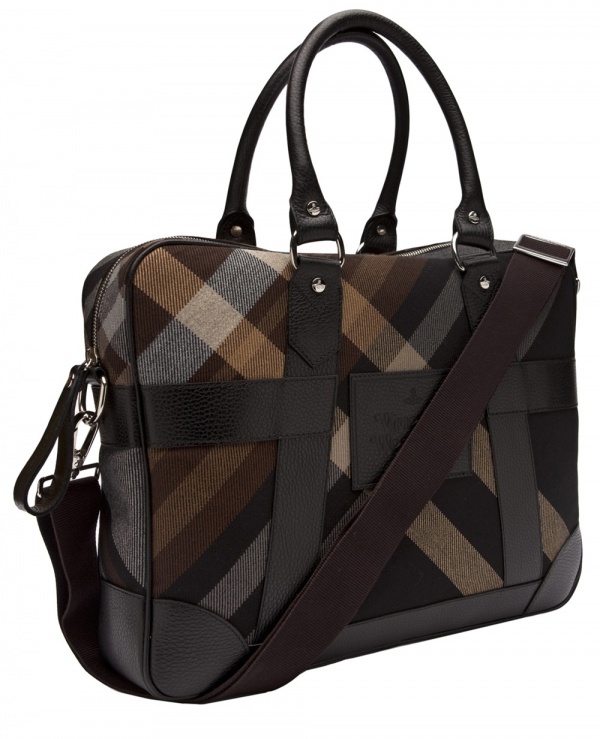 Featuring a brown tartan pattern with textured black leather trim and a zip top enclosure, you know your laptop is safe in Vivienne Westwood’s hands. 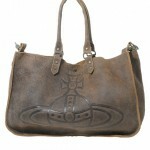 Get yours online now from Far Fetch.